How To Rock Karva Chauth Bollywood Style! 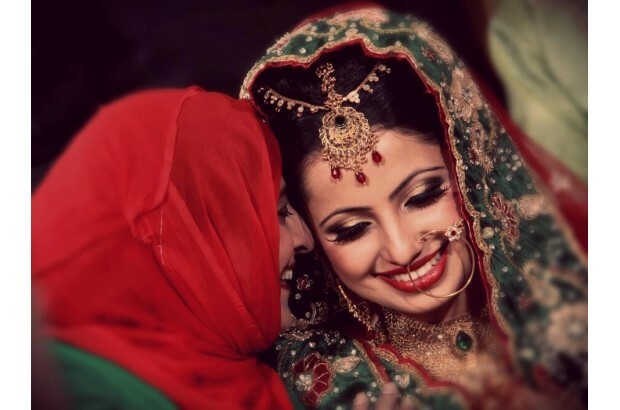 Some tips and ideas for Karva Chauth 2015! 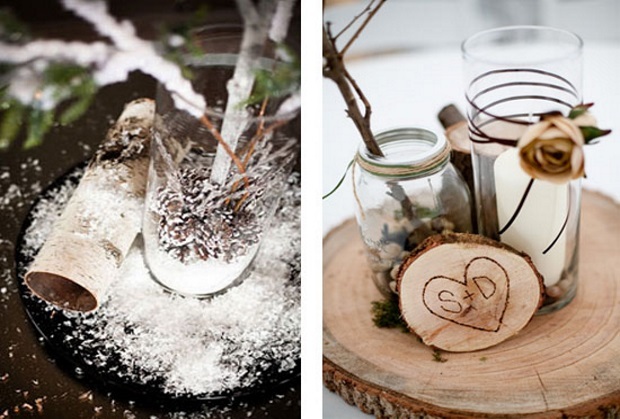 Steal a few winter wedding decor ideas for your wedding day this year. 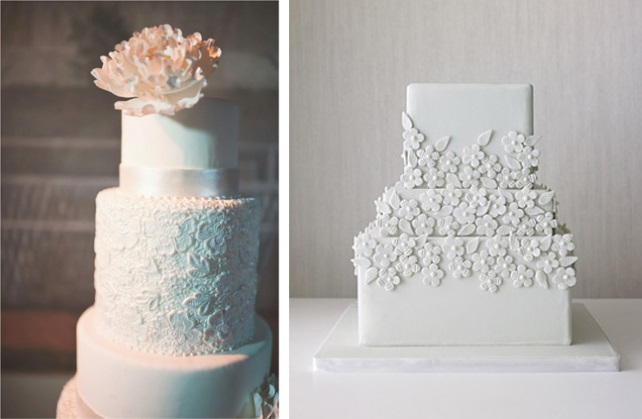 Should your winter wedding cake be a traditional one or a modern one? We share a few ideas on how to put together a beautiful cake this season. 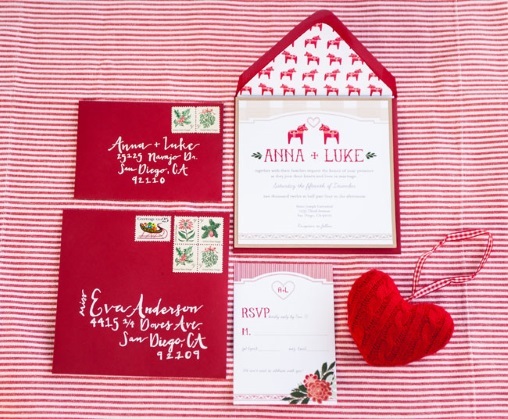 Make sure to use these 5 tips and work towards a lifelong commitment for a stronger marriage.